VitalVit is a continuously tested to be 100% pure and safe. 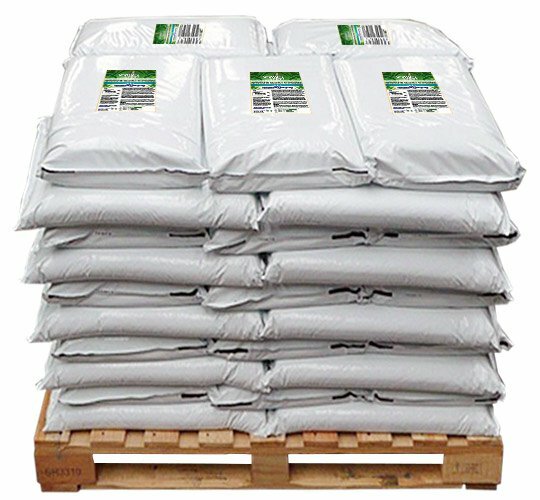 VitalVit Fe 5-0-0 (Iron) is an Organic fertilizer based on enzyme digested hydrolyzed proteins and iron designed to prevent or correct nutrient deficiencies that may limit crop growth, yield and/or quality. Suitable for use on all organic and conventionally produced plants. VitalVit products are currently not available in California. Grower's Secret VitalVit Fe 5-0-0, 50 lbs. Grower's Secret VitalVit Fe 5-0-0 , 44 x 50 lbs. Grower's Secret VitalVit Fe 5-0-0, 1225 lbs.